That’s BIG! 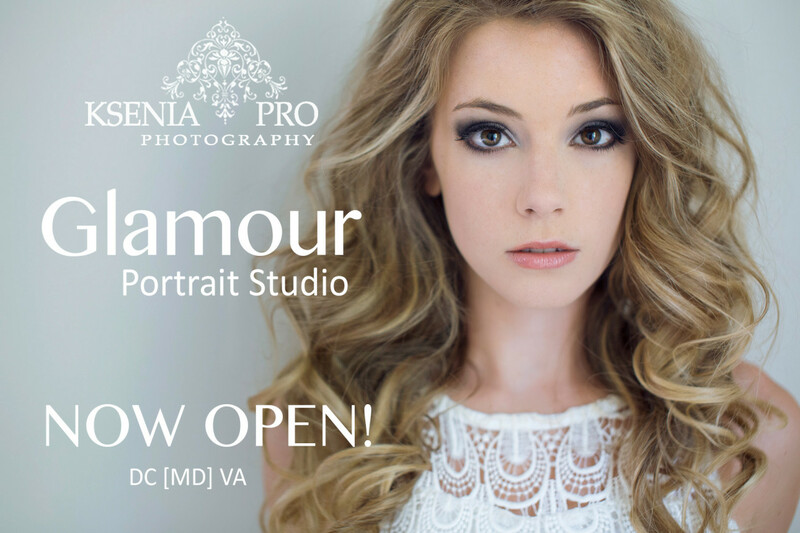 I’m finally ready to announce the opening of my Glamour Portrait Studio in Maryland! There’s still a lot to be done, but I can’t wait to start taking beautiful portraits, see inspiring makeovers and hear your life stories. That’s what I am so passionate about – to make every girl’s dream come true, to see you shine and to show you the best version of yourself. 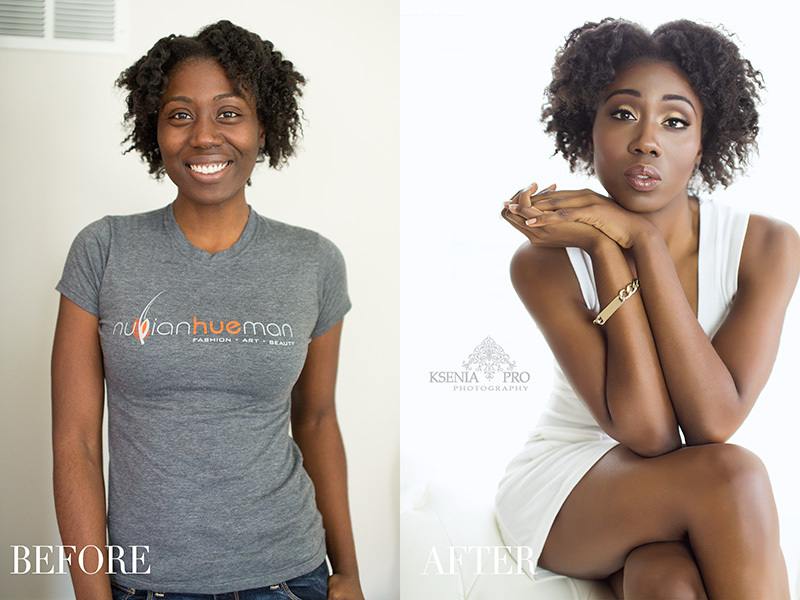 What is Glamour Portrait Studio anyway? It’s a “girls only” space, where we make women of all ages, shapes and ethnicities look pretty and feel like a celebrity having a photoshoot. This is also a judge-free zone, where we work hard to make any woman look her absolutely best! We also encourage you to share your dreams and insecurities or have girls-only parties with our besties. This is a fashion and glamour inspired photo shoot that will make you feel like “that girl from the cover”. You don’t need to be a model or size 0 to look fabulous, and don’t worry about being corky and not a natural when it comes to posing. I will guide you through all the poses and expressions, I will make you look beautiful, feminine, chic and elegant. Trust me, I’ve worked with hundreds of women, who told me they don’t look good in the pictures. I proved them wrong. Because I want every woman to have stunning fashion inspired portraits. Sadly, we’re not getting any younger; so we need to celebrate the beauty of being a woman right now and every day of our lives! 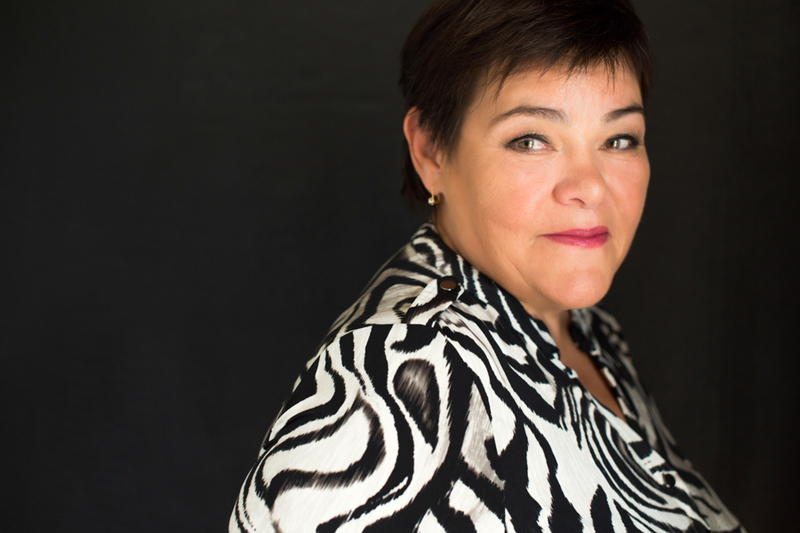 Because it can get hard and pricey to find a great photographer, makeup artist, hair stylist, location, come up with ideas for your photo shoot, when you have so much to do at work or home. 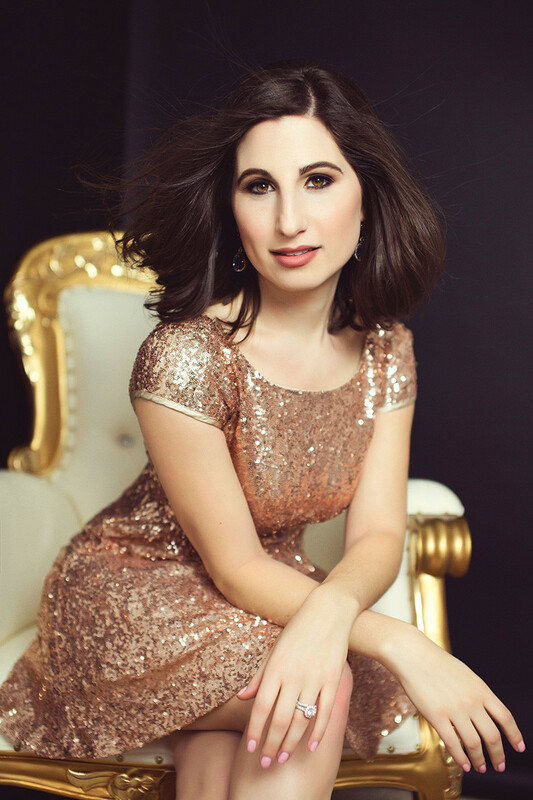 We are here to plan your photo shoot, while you’re shopping for a new dress! I dedicated the first level of my house to use as Glamour Portrait Studio. It has a makeup station, a changing and shooting areas, a wardrobe rack to hang all the outfits and a powder room. I needed a couple weeks to decorate the studio, so it officially opened on February 15, 2016. So don’t hesitate to call or email us to book your glamour session now.